So happy live near Kamakura and visit often!! this is one of the place we’re planning to go! ‘Streets Food’ is misleading. Never walk and eat at the same time in Japan. 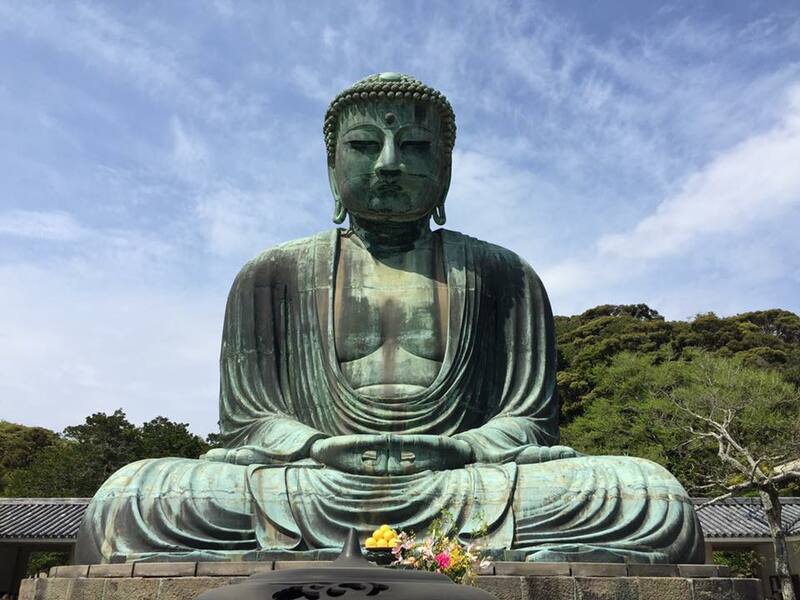 Kamakura is a great place to visit. i went there last year n it makes me smile all the day and i dont know why but i feel happy..so go to kamakura people. I’ve been to Kamakura few times when I lived in Tokyo. We should go here next time! It’s right between us and Tokyo and we still haven’t been to see the second largest Buddha in Japan. We didnt find all this. I always liked Kamakura…real nice place! i need to go back ASAP!! !